Kosmic Mother Funk Grand Cru from Sam Adams: It’s Coming for You, Denver! Denver! 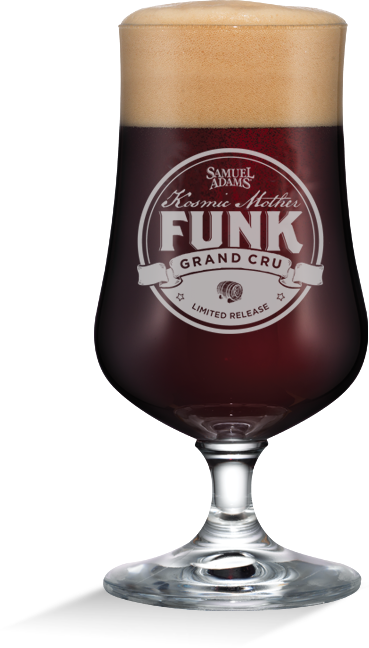 Beginning next Monday, Samuel Adams will be bringing one of its rarest and most unique brews to Denver: Kosmic Mother Funk Grand Cru. 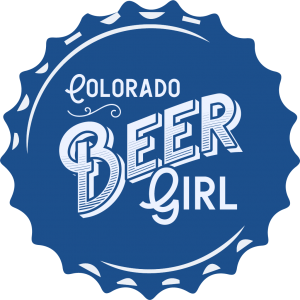 Denver is one of 20 stops on a KMF coast-to-coast tasting tour. What is KMF Grand Cru? Below is some information from a 9/1/2015 press release from Sam Adams that will give you more information about this limited beer. The Kosmic Mother Funk recipe was inspired by the Belgians, known for their unique beer styles and brewing techniques including blending, aging and conditioning beers that deliver wild and flavorful results. The Samuel Adams brewers began by taking a Belgian ale and aging it in Hungarian oak tuns where it evolved and took on a life and character of its own over time. Aged for up to a year, the long contact with the wood allows air to slowly seep into the beer during secondary fermentation, smoothing out any harsh flavors. 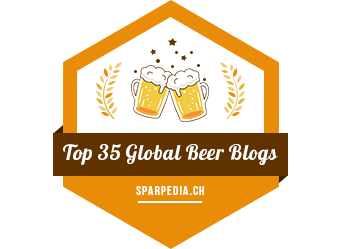 Wild yeast and bacteria including Brettanomyces and Lactobacillus also interact with the beer, imparting unique spicy, fruity and bright tart flavors. This distinctive beer was then blended at varying levels into a series of Belgian brews, the manifestation of which became the Samuel Adams Barrel Room Collection. Originally a French term used to describe wine vintages, when used in the context of beer, ‘Grand Cru’ has come to denote a brew that is the ‘best of the best.’ When crafting Kosmic Mother Funk Grand Cru, the brewers at Samuel Adams aimed to create a unique beer unlike anything they had barrel-aged before. 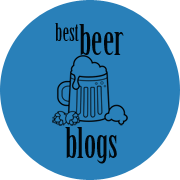 At 6.5% ABV, KMF Grand Cru is a wild, funky and complex ale aged for just over a year, with a depth of flavors ranging from earthy and spicy to floral and sweet. When and where can I find KMF Grand Cru in Denver? Find out here. Don’t miss your chance to taste KMF!